The Library has a vast amount of information pertaining to Illinois history. This page (and its subpages) contains information specific to Illinois counties, particularly county-specific call numbers, subject headings, histories, and atlases.  However, you can also find plenty of information about Illinois under the tabs for Using the Library, United States, and Web Resources. On each county's page, we have provided a sample of resources our library holds. You can investigate further using the call numbers and links provided to expand your search. A catalog of newspapers at the University of Illinois Library. Lists newspapers in all formats--print, microfilm, and digitized. You can search for newspapers by title, or identify newspapers by place of publication, date of publication, or by the newspaper's subject or intended audience. Only includes newspapers that are either the original print publication, or else facsimile reproductions of the original print publication. Identifies articles from over 11,000 local history and genealogical publications. Search by surname, place name, subject, or citation keyword. Indexes publications from 1790 to the present, with the bulk from 1850 to the present. Although PERSI is part of Find My Past, a subscription database, the Index itself is free to use. Once you have a citation, you can locate the article in the University of Illinois Library, the same as you would with any other citation. This page includes information about what records are available from the department for genealogists and suggests other locations to access the records. Also includes a FAQ section and links to other genealogy related websites. This page includes information about visiting, using, and requesting research from the Abraham Lincoln Presidential Library for genealogy and links to the library's catalog and databases. This page includes links about ISA collections of birth, marriage, death, census, military, veterans', and land sale records. Also includes links to ISA research forms and fees, publications and pamphlets, and databases. This link will direct you to a list of record databases held by the Illinois State Archives. This Illinois State Archives database is searchable by name or company, unit, and residence. The transcripts of the records may include a soldier's physical description, occupation, residence, and service. A Illinois State Archives database, the Illinois Death Certificates Index, 1916-1950 is compiled by the Illinois Department of Public Health. The database is searchable by name, county, and statewide. Records are accessible through the Illinois Regional Archives Depository, county courthouses, or the Illinois Department of Public Health depending on their age. This Illinois State Archives database is searchable by name, county, and statewide. Records are accessible through the Illinois Regional Archives Depository and county courthouses. Check the site for what counties and dates are included. This Illinois State Archives database was compiled by the ISA and the Illinois Genealogical Society. It is searchable by bride, groom, county, and statewide. Check the site for what counties and dates are included. This database is a searchable index of biographical sketches, Illinois county histories, biographical directories, and encyclopedias at the Abraham Lincoln Presidential Library. These listings correspond to the system used by the Illinios Regional Archives Depository System.